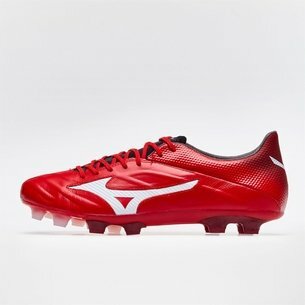 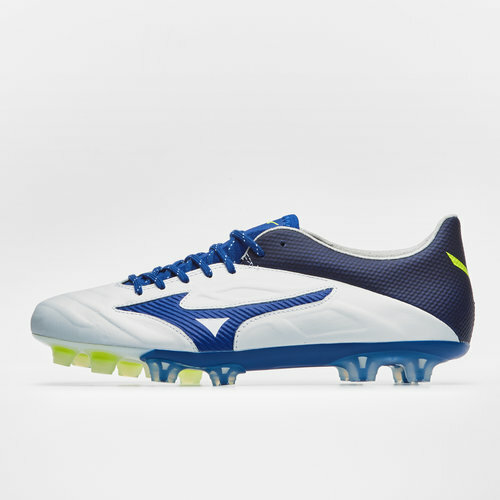 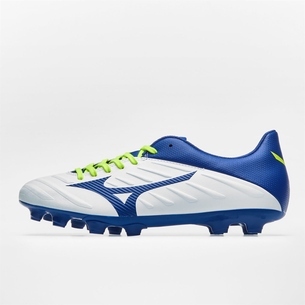 If your a fan of Mizuno, step into all new territory with the Rebula 2 V1 FG Football Boots in White, Mazzarine Blue and Safety Yellow. 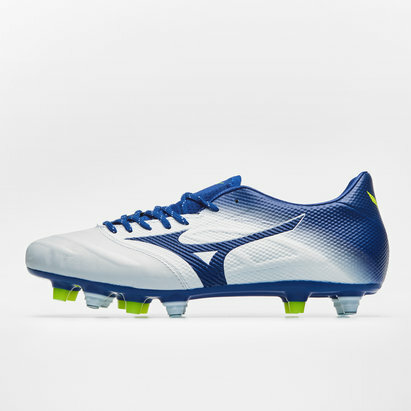 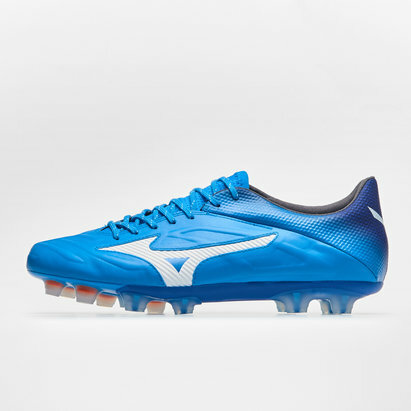 First things first the design has stayed classy, the majority of the boot is white with touches of colour with the blue Mizuno badge and the blue sock liner. 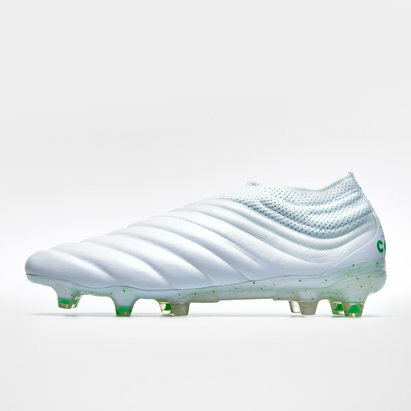 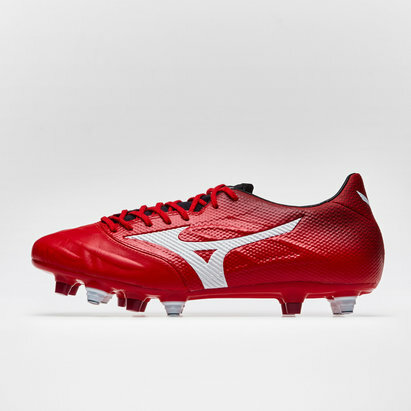 The boot is also wrapped in the 360 Degree K-Leather which has raised detailing all around the boot, creating both a sleek design and better touch on the ball. 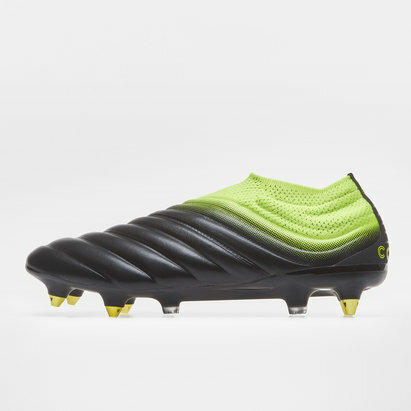 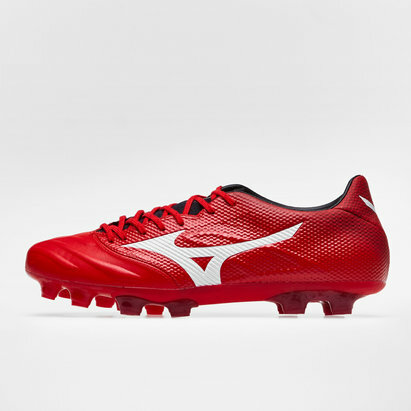 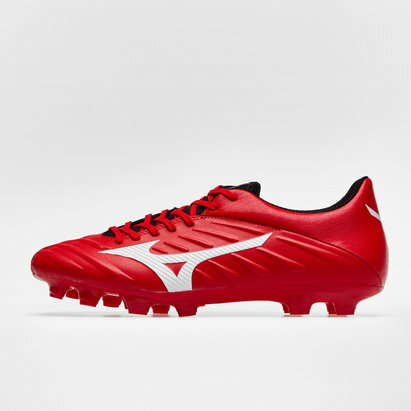 This football boot is built for control so players in play making positions will benefit most from this boot. 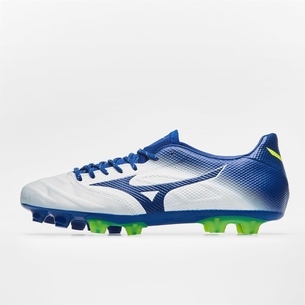 Central midfielders will enjoy excellent passing accuracy, laying on passes into the final third time and time again. 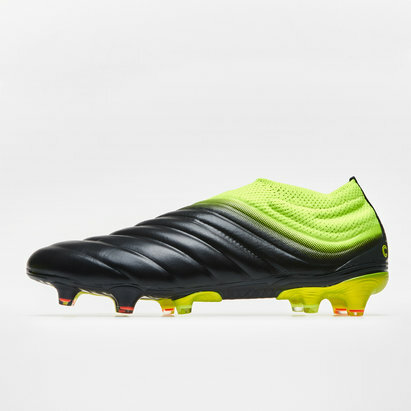 When you lace up this boot you choose to be the leader of the team, driving the standards and raising the teams ability.